Wait. 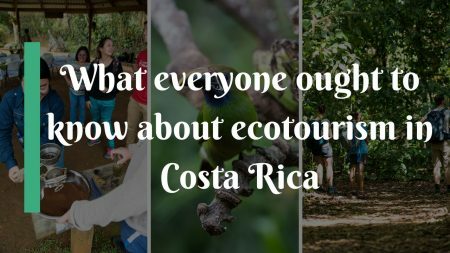 ecotourism in San Jose? It is not a secret that some people don't think that San Jose is the prettiest city in Central America. 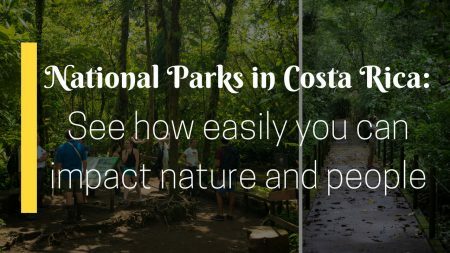 People usually don't come to Costa Rica thinking to spend much time exploring San Jose. 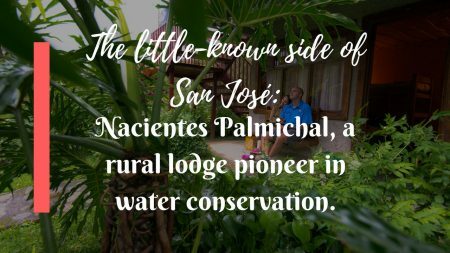 I have to admit that, like many people, I am guilty of bad-mouthing San … Read more about The little-known side of San José: Nacientes Palmichal, a rural lodge pioneer in water conservation.